Most of the physicist on the verge of 20th century tested the theories of classical physics many times and seemed to describe reality precisely. 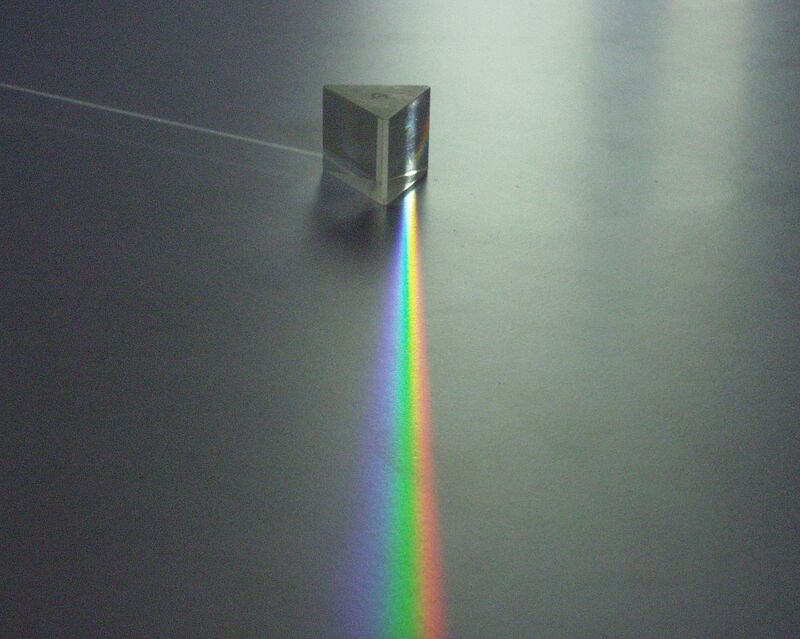 The only problem which made the theories of classical physics to fail horribly was “Light”. The invention of light bulb by Thomas Edison opened up the doors towards a revolution. 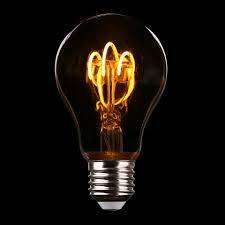 Engineers knew that electricity can light up the filament but the physics behind the light is completely unknown. Though it was clear that electrical energy converts into heat energy to produce light but there seem to be a relation between the temperature of the filament and the color of light it produces which was unexplained in the early 20th century. The solution of this problem was unleashed by famous physicist Max Planck. As we increase the amount of electricity; more is the heat energy and thus more is the temperature of the filament and the color of the filament changes from red to orange and then from orange to yellow and then from yellow to bright yellowish white color. As we know the white light is actually a combination of 7 colors, i.e., Violet, Indigo, Blue, Green, Yellow, Orange and Red (VIBGYOR) and out of this red has the lowest energy and violet has the highest and ultra violet (UV) light has even more energy than the violet. The problem here is –: if the filament shifts color from red to yellow with increase of energy then why not it produces blue light with more energy even objects like the sun having nearly 5500°C surface temperature produces bright yellow light and very less UV light. As per the classical physics theory the blue light must be produced at a certain temperature but that doesn’t happen. This type of failure in the prediction of classical theory was named that time as “The Ultra violet catastrophe”. 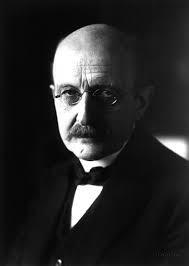 Planck solved this problem with an apparatus known as “The black body radiator” that does the same thing as the electric bulb but, capable of taking more and more energy without any fail and finally he discovered a relation between the energy and the frequency/wavelength of the light. Though he found the mathematical relation but he didn’t able to really understand the connection. 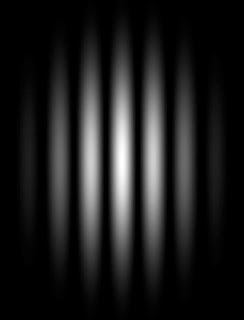 Another problem for physicists was to explain the “Photo-electric effect” by means of which; electricity can be produced with the help of certain type of lights (like UV light etc.) but how it is happening was still a mystery. Both “Ultraviolet catastrophe” and “Photo-electric effect” stood out as the biggest unsolved mysteries in the beginning of early 1900’s. 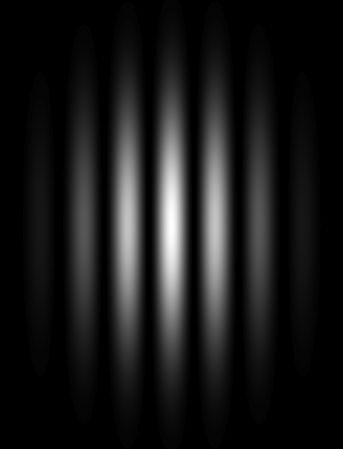 The double-split experiment shows that light is a wave as it shows an interference pattern just like other waves. In fact the wave property of light can be analyzed by looking at our shadows. Like water waves; light also bends and smear out due to an obstruction in its path and this is why our shadows smear out near the corners and edges and appear blurred. 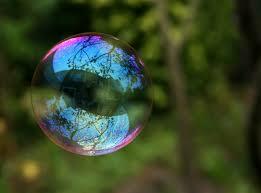 Again the different colors we see in a water bubble clearly shows that light is a wave. When all such phenomena can be understood by taking the wave nature of light into consideration but; stuffs live “Ultraviolet catastrophe” and “Photo-electric effect” can’t be explained by such consideration. The standard property of wave says; more intense the wave more is the power but, no matter how much powerful red light you provide to a filament you couldn’t trigger the photo-electric effect but, by the help of a less powerful UV ray; it can be triggered. Therefore; finding out a clear explanation to this type of phenomena was quite hard. And this is the time when Einstein appeared in the field of physics and explained all such phenomena. 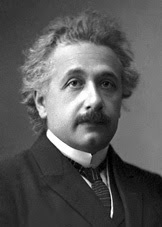 In 1905; Albert Einstein published his papers on photo-electric effect along with 2 other papers and despite of his remarkable work on theory of relativity, he won the Nobel Prize for this photo-electric effect. Einstein explained photo-electric by considering light as a swarm of bullet like particles where each of such particles is known as “a quantum of light or photon”.